2. There you can see "Recording options". 3. 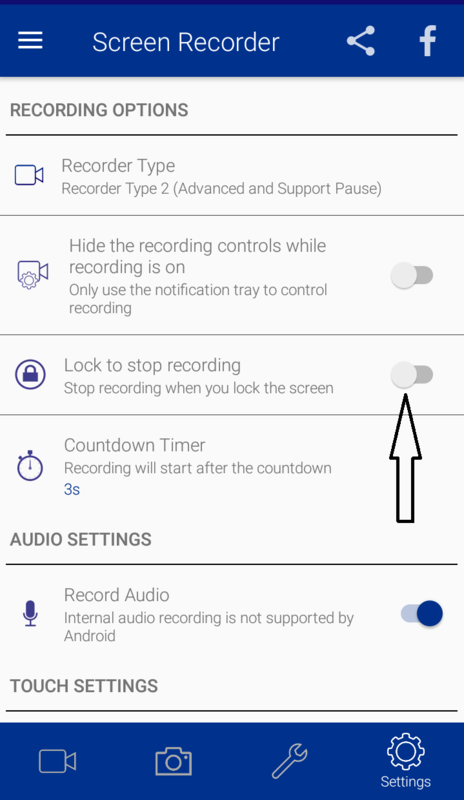 Just enable the "lock to stop recording" to stop recording when your screen is locked.